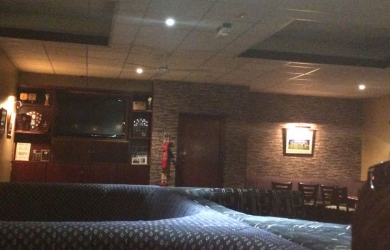 Our club gym refurbishment has now been completed and is back open. 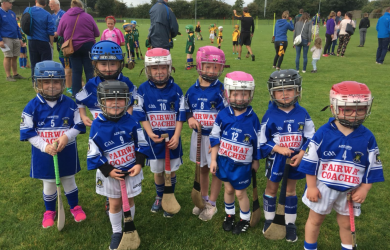 A big thank you to all our club sponsors especially all who contributed to our big fundraiser last year “The 20k drop” as without their help this wouldn’t have taken place. 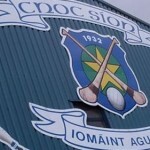 Huge credit must go out to our new Development committee of Kenny Stafford, Damien Frisby and Ian O’Regan who were the driving forces behind this project, special mention and thanks also to John Kennedy & Anthony Ches Power for their help with the building work and also to Michael Flanagan, Pamela Stafford & Michelle Murtagh who sorted the painting. 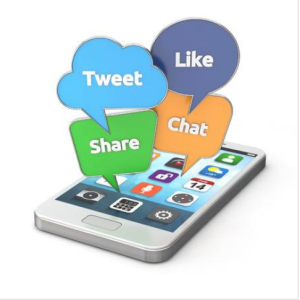 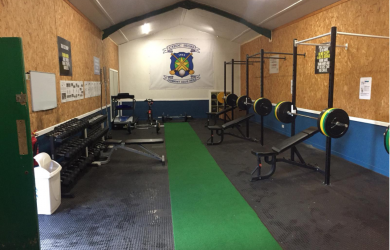 The gym is open to all fully paid up members and for traceability purposes a fob access will be in place and fobs can be purchased from the development committee at a nominal rate, while the gym is open to all members our teams will have priority in using the premises for training purposes. 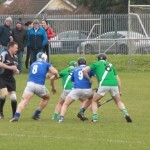 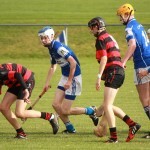 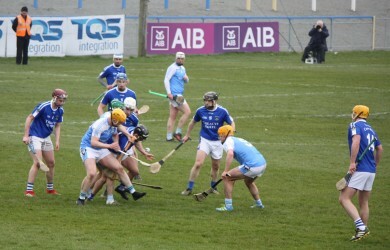 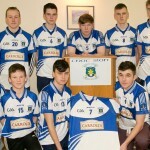 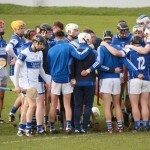 The Senior Championship draw for the group stages was made on Monday night and it was deja vu for Mount Sion as we were placed in Group B with Roanmore, Abbeyside and Fourmilewater, the first group game is scheduled for the weekend of March 31st against Roanmore with Abbeyside being the opponents the following week, the last group game is pencilled for the weekend of June 23rd againt Fourmilewater, details of times and venues to be confirmed. 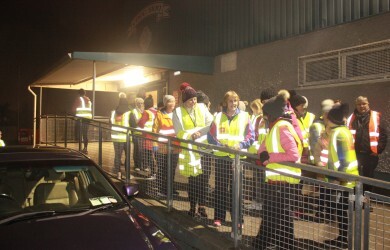 Operation Transformation continued on Thursday night last with another good turnout, it continues again this Thursday, registration is at 6-30 and the walk starts at 7pm and all are welcome, don’t forget the hi vis vests ! 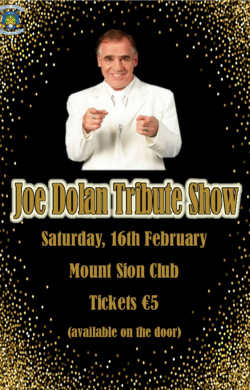 We have a special treat in store coming up next month with a Joe Dolan tribute act playing in the club on February 16th, entry on the night is €5 with tickets available on the night . 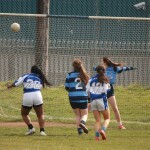 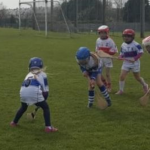 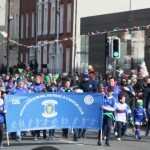 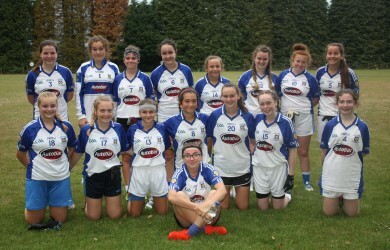 Camogie training continues this week with the Under 12’s back on Tuesdays in the Presentation Hall 6-7pm with the Under 8’s on Mondays from 6-7 in the Carrickpherish hall..
Training for Ladies Football continues on Fridays at 5-45 with players on the pitch for 6-7, this year we will be fielding two teams at both Minor and Under 16 levels and girls between 15 and 18 are always welcome to join our squads, just call up any Friday to meet the girls and their trainers.